Every week, we ask you to get you to think of a product you'd love to get your hands on and that item could be yours by the end of the week! All you need to do is COMMENT below to enter, but what will you pick this time? If we could choose, we'd have to pick the Belle and Boo Character Toppers! The collection is filled with beautiful, springtime imagery that will look gorgeous on a variety of projects! 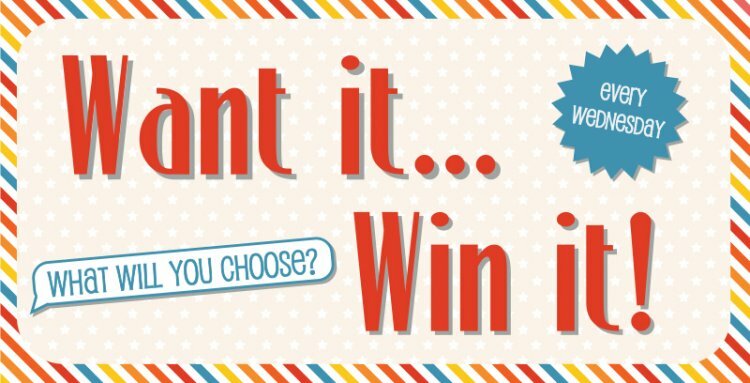 Now it's your turn, what would you love to win?